It’s exciting isn’t it. Getting married. Some of you will absolutely thrive on organising every last little detail while others of you are content to give an outline to a wedding planner and go from there. 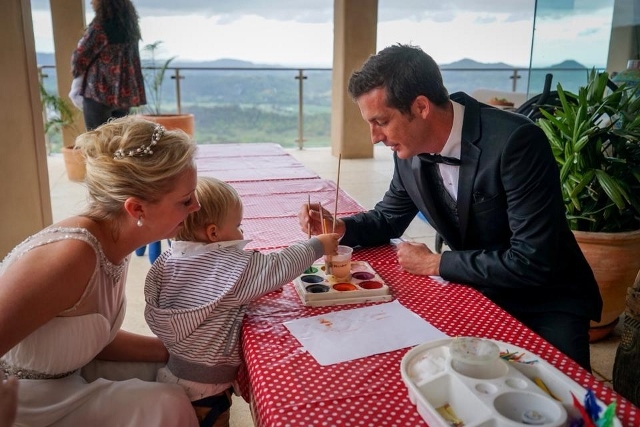 It doesn’t matter which bits you want to organise and which bits you want to leave to someone else, the likelihood of having kids at your wedding is pretty high – whether it’s for the wedding ceremony, the reception, the evening do or all of it! You may want a family friendly wedding because you have your own children and you want to include them in the celebration. You may have family and friends who also have kids and you want to welcome their children too. 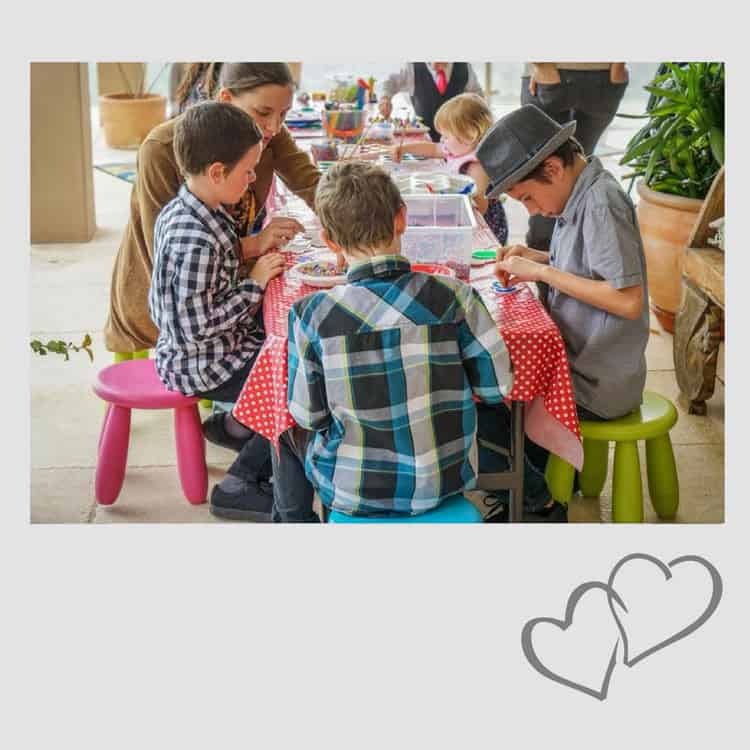 A little forethought and planning in event childcare really goes a long way to ensure that everyone has the Best Day Ever… and this is where we can help. Over the years, weddings have changed considerably and often the extended family doesn’t really exist. These were the relatives that would step in and mind the little ones, so that the young ‘uns could enjoy their special day. Nowadays, people are more likely to come from all over and that local support network is no longer there. 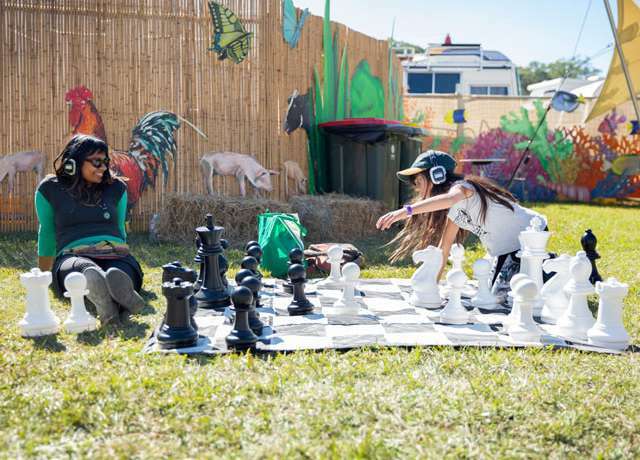 Although it is not your responsibility to provide childcare for your young guests, it would be remiss not to give some thought as to how you’re going to include and entertain them. 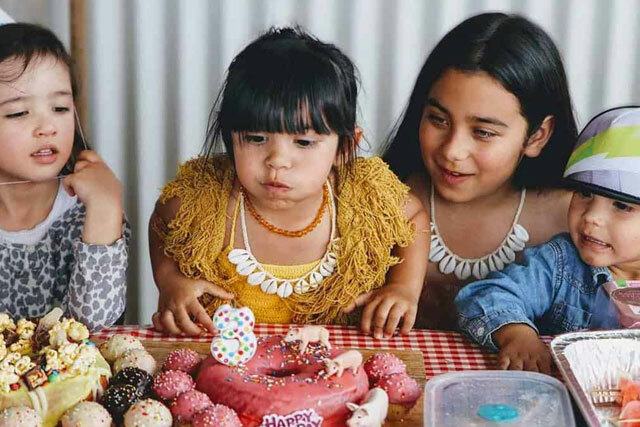 Whether you want support for the entire day, or just the evening so you and your friends can let your hair down, KidzKlub Australia can accommodate and compliment your choice. We have a range of options available that can be tailored to your needs; depending on your location, space available, theme and weather. 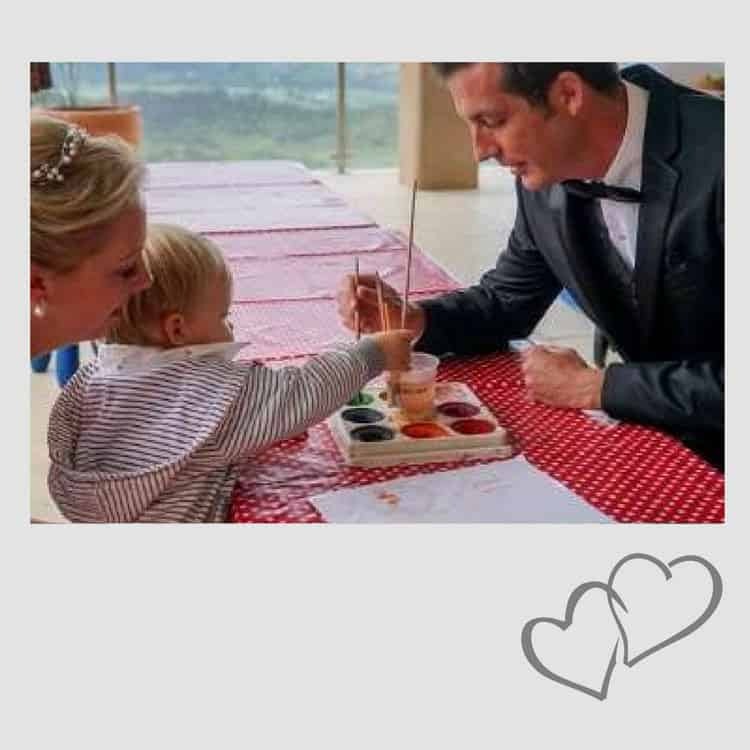 Our wedding childcare packages are designed to provide kids with a super fun-filled day, packed with magical moments and enchanting experiences. 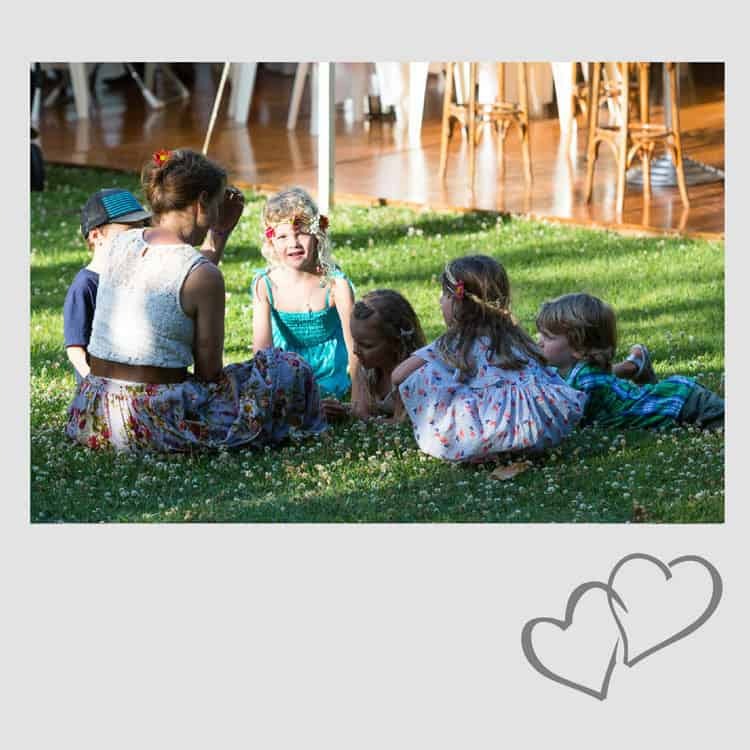 For example, if you are hosting a daytime garden wedding we can create a beautiful shaded, outdoor kids area, incorporating any number of our activity products and entertainment. Or we can turn a spare room at your wedding venue into a KidzKlub Crèche and cater for the kids away from the adults for the entire event. 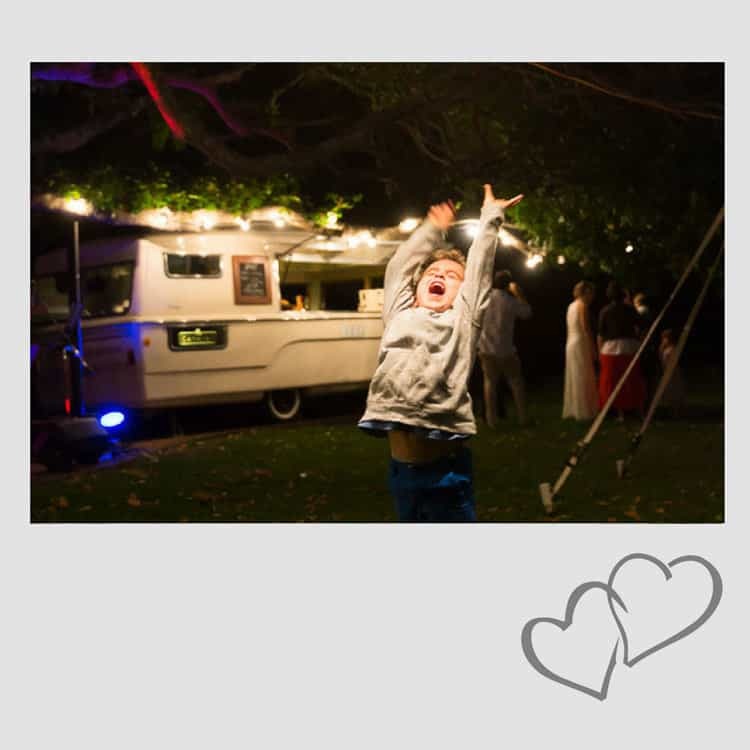 There are endless options available and with our many years experience of supplying childcare services to weddings we can work with you to create unforgettable moments for the kids. …Because, knowing we’ve got the kids covered allows you and your guests to relax and enjoy your big day. KidzKlub Australia – The Children’s Event Specialists ?? Hire Giant Games for Parties and Events!